Get Active. Be a Star. 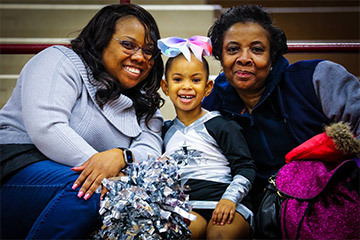 ActivStars is the first youth recreation program to partner directly with schools to offer high-quality, affordable after-school youth sports (ages 4 to 17). 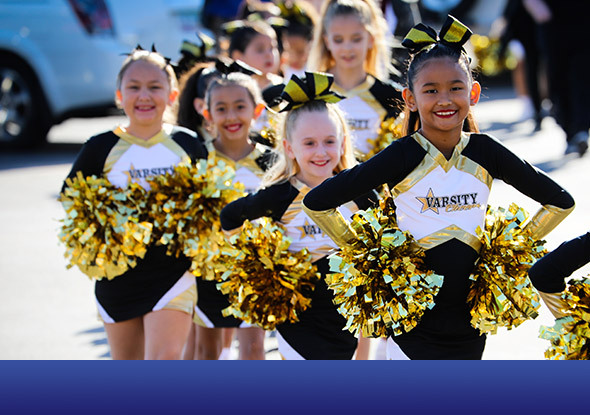 Give your children what they need most beyond the classroom: exercise, fun, friends and a positive team experience so they can thrive everywhere in their life. Learn more about us below and see why ActivStars is the leading provider of youth recreation and safety education for families. We’re parents too, and we’ve built programs uniquely suited for you and your children in today’s world. Need more information first? We'll email you a brochure on the sports you're interested in. 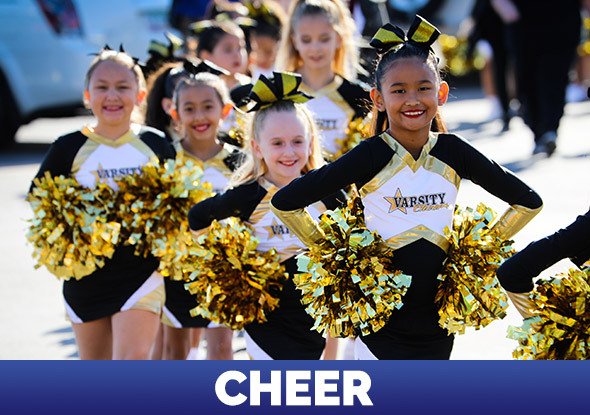 Enter your email below to receive the ActivStars Cheer Brochure. 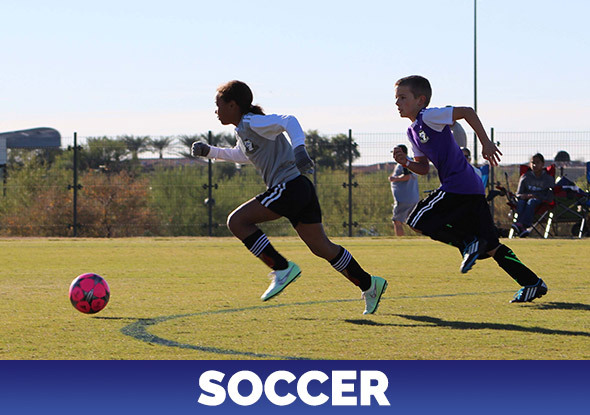 Enter your email below to receive the ActivStars Soccer Brochure. 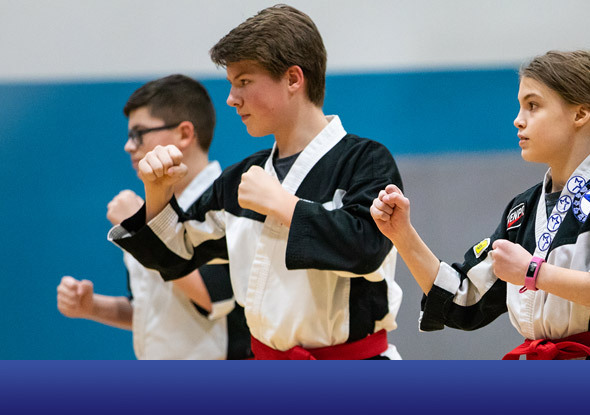 Enter your email below to receive the ActivStars Karate Brochure. Want to stay up to date? Sign up for our newsletter. The best after-school program is one that teaches lessons that can also be applied in the classroom and life. 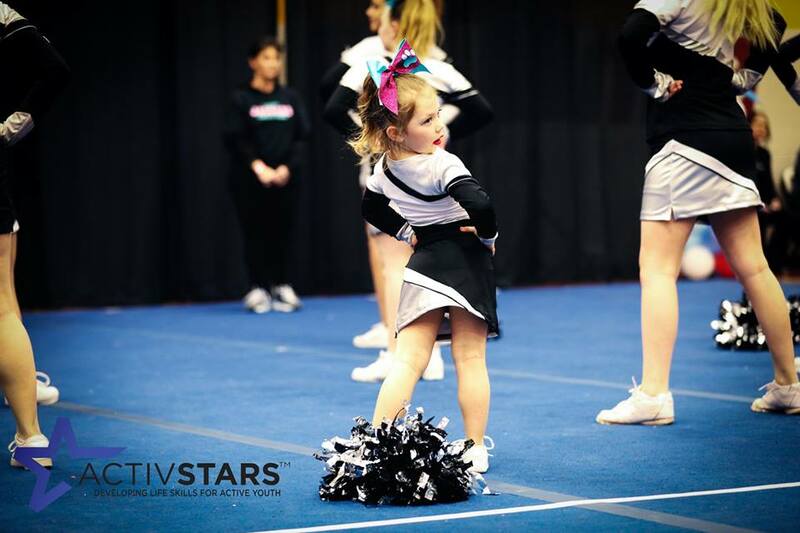 ActivStars is the leading US provider of affordable youth recreation programs for all families with children ages 4-17. Unlike franchise or volunteer recreation programs, we are company - owned and operated. 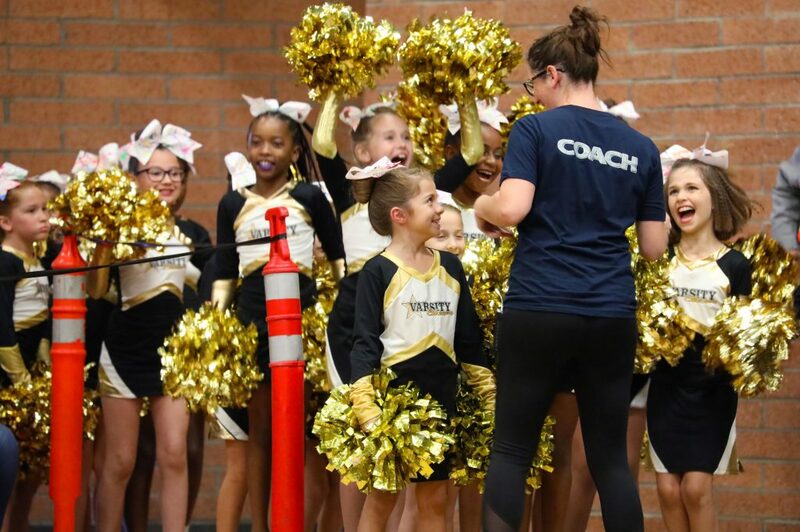 We partner closely with schools, use trained coaching staff, and focus on teamwork, fun, safety and friendship. 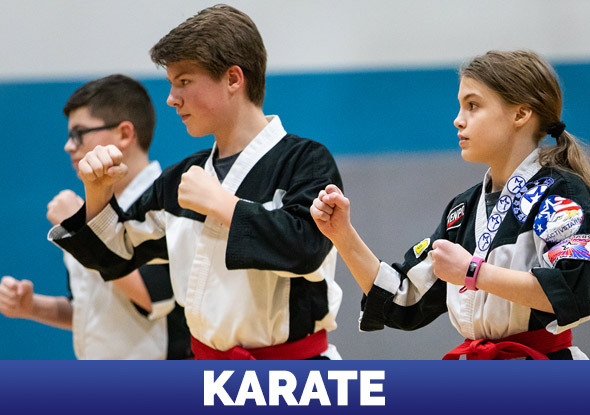 Discover the amazing fun that awaits with our Cheer, Soccer, and Karate programs. "Big emphasis on teamwork and fun, which you don’t find in many programs. Thank you for being so inclusive." "We couldn’t ask for a better program or instructors. Thank you ActivStars!" 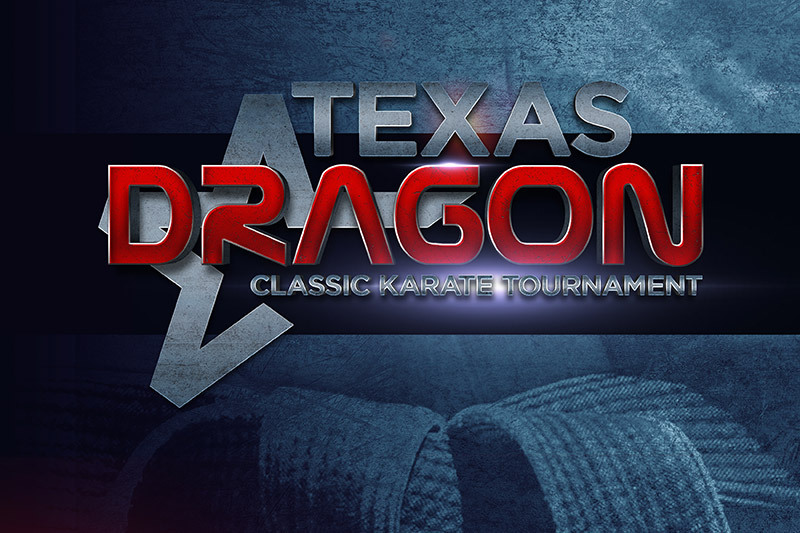 "Great program. 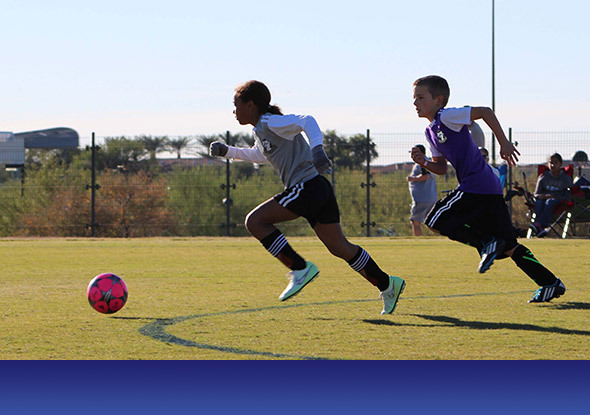 Very helpful staff and worked with us to make practice and the games a blast."